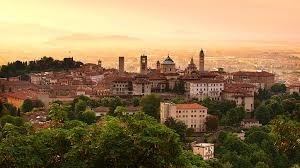 In Bergamo, you can enjoy the sight of the five kilometres long Venetian walls holding the city in a soft embrace and the elegant silhouettes of its many towers and belfries. Stezzano is a beautiful town near Bergamo and its airport. 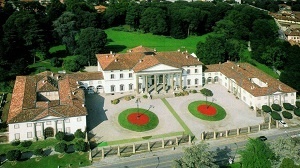 It provides the ideal base to visit the beautiful art cities and natural parks within a 50 Km radius from Bergamo. Places of interest include the castles of Cavernago and Malpaga, the Serio and Adda river parks, Brescia and its Franciacorta vineyards, Lake Garda and Lake Iseo, the towns of Lecco e Como, Milano, Crema, Cremona, Lodi and many more. Apart from the fact that it is now covered, the canal route has remained the same as it was in 1200. 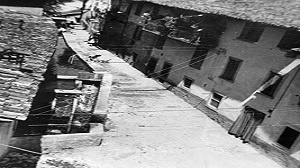 Flowing from Via Marconi, it powered the mill and it carried on along the Count Zanchi family estate. Its clear waters were not only providing irrigation for the local allotments, but also a source of refreshment for the kids during the hot summer days, and a place for women to do their laundry while chatting about the latest news in town.